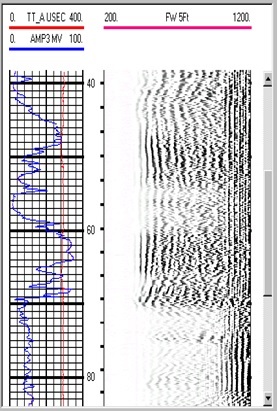 The Sonic tool is a common tool used in many areas of wireline logging. 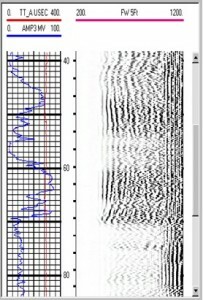 Acoustic tools, simply put, measure the speed of sound waves in subsurface formations. From these measurements, the porosity can be obtained. Additionally, sonic tools form the basis of evaluating cement (grout) behind steal casings. This is a very important requirement to ensure well integrity.